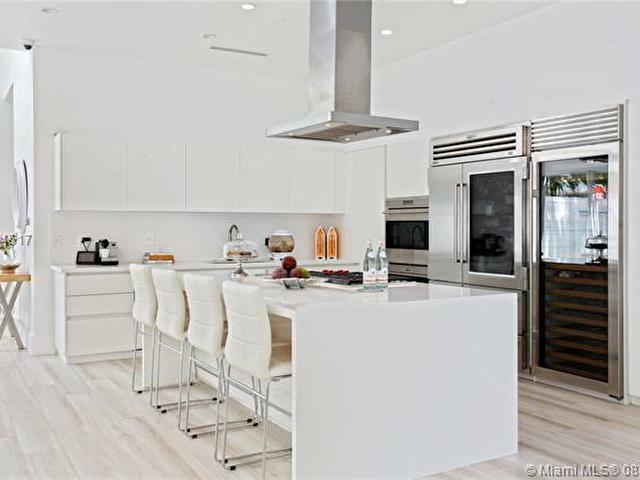 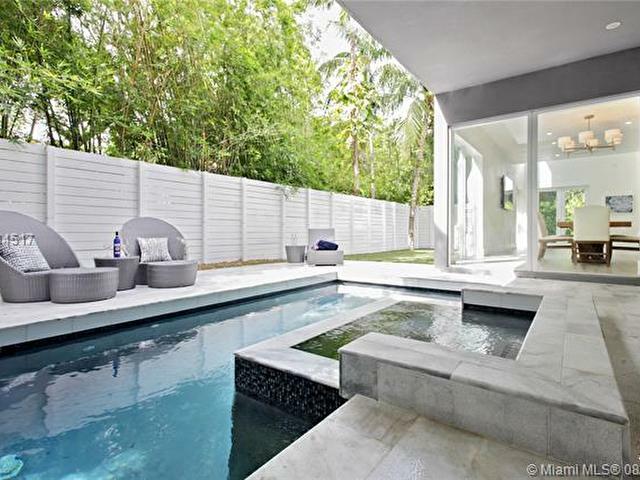 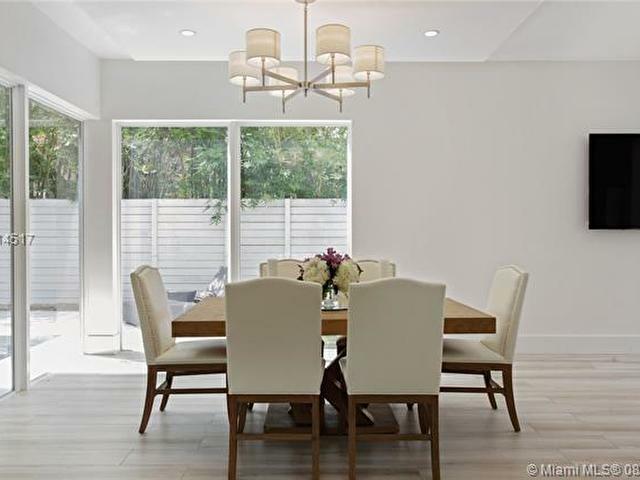 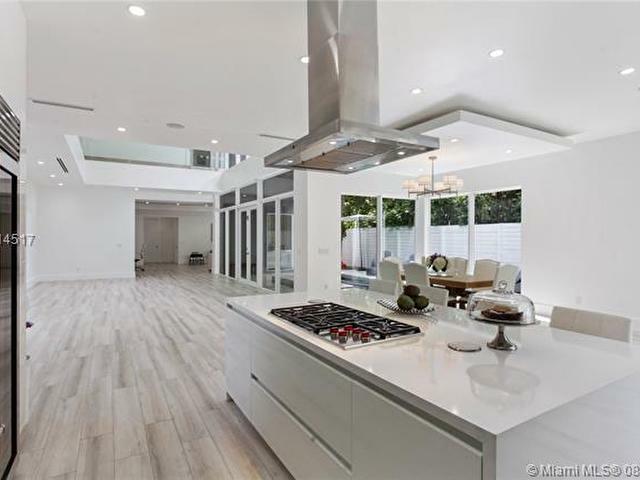 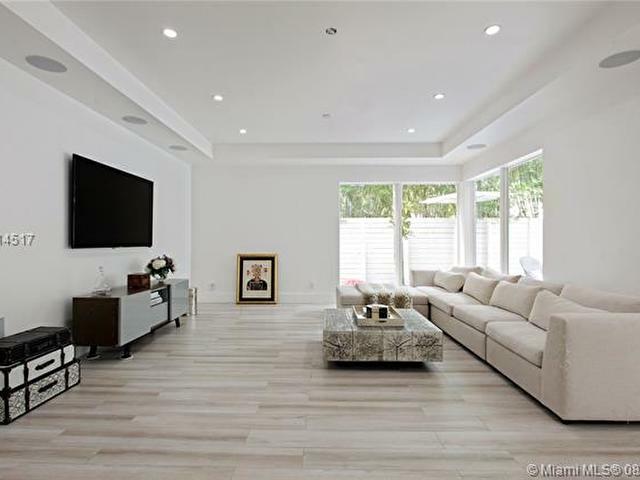 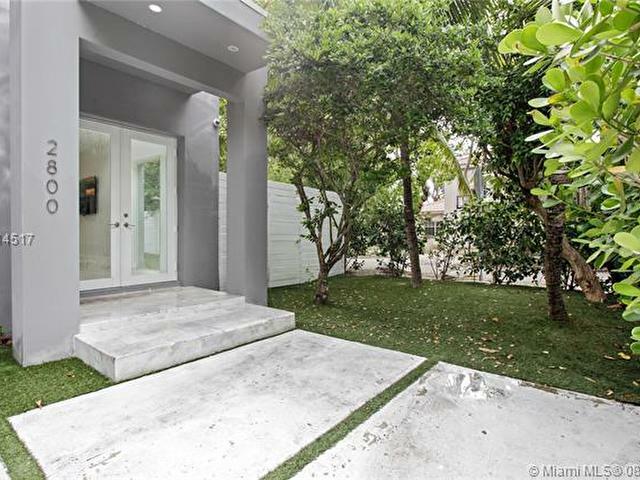 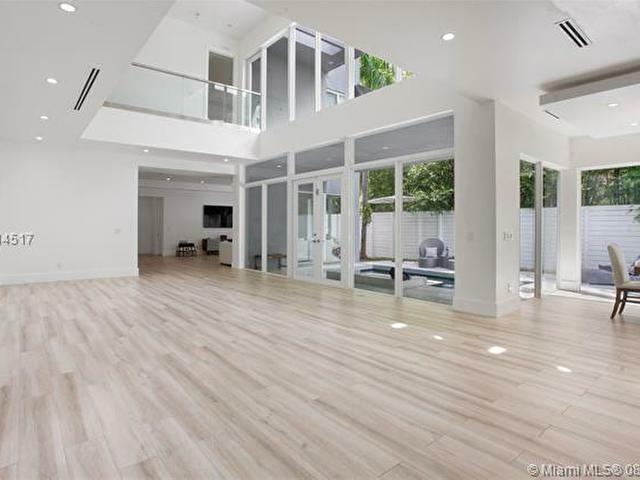 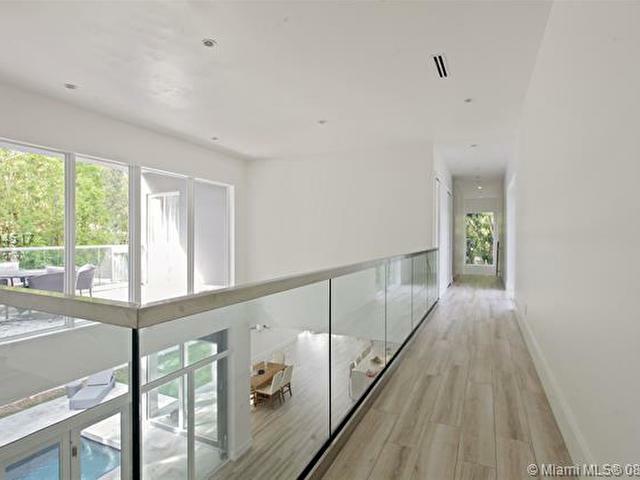 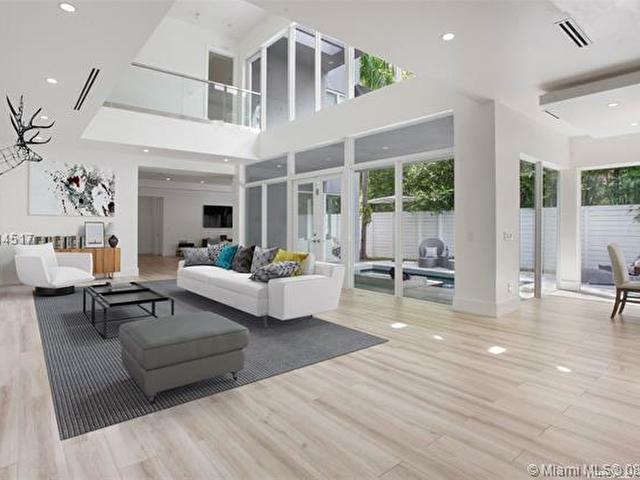 Enjoy living in this contemporary home which integrates the tropical landscaping of Coconut Grove. 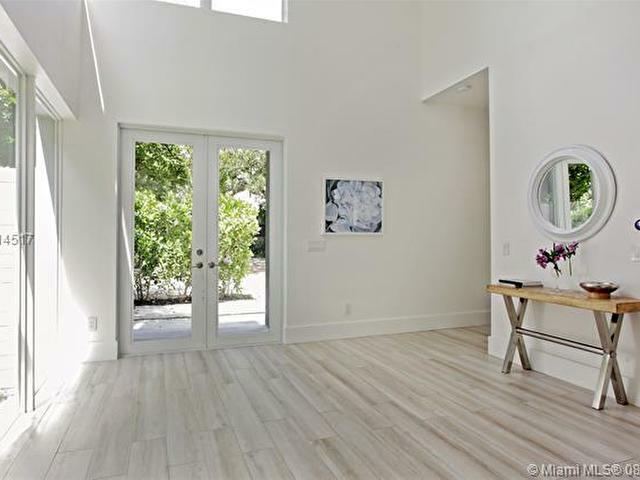 Natural light pours through hurricane impact windows & doors, illuminating the bright open living areas and chef's kitchen. 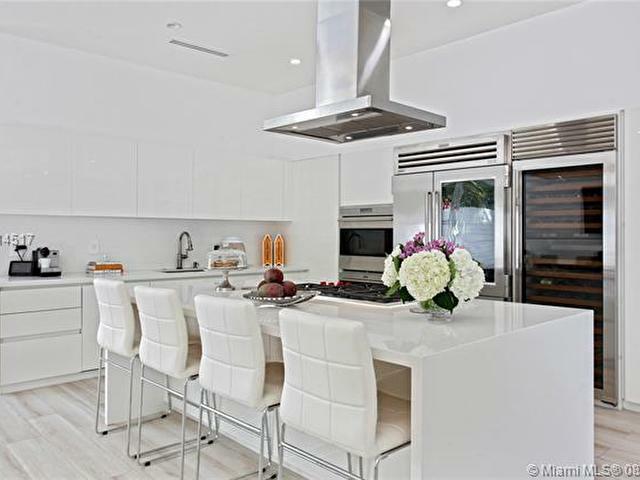 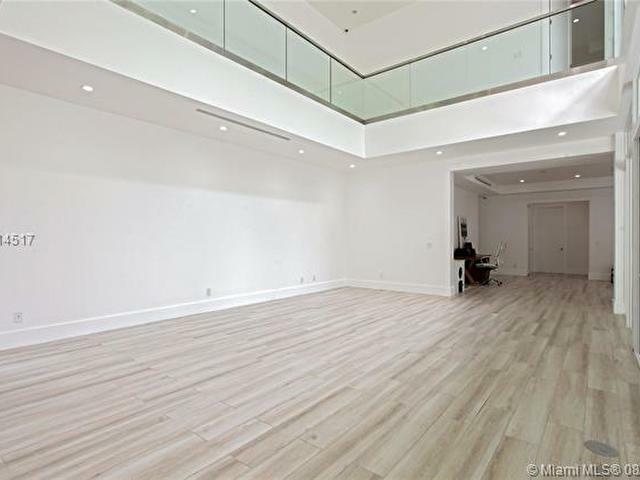 This home is ideal for entertaining with a chef's kitchen fully equipped with Wolf, Miele, SubZero appliances & custom italian cabinetry, soaring 22' ceilings in the living room and sparkling heated & salt water pool. 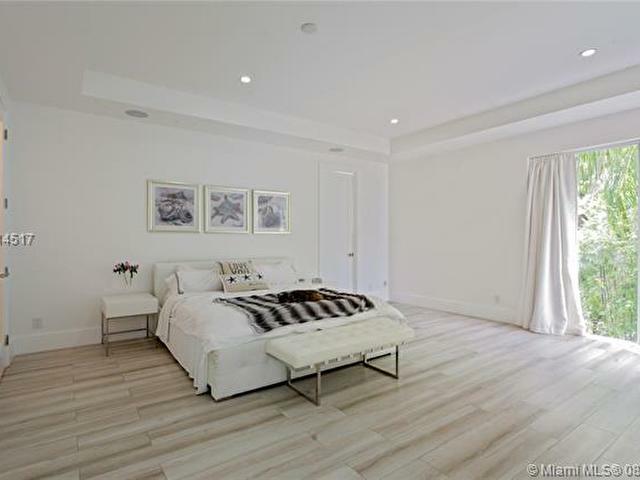 Master suite offers generous closet space, large private balcony & spa like master bath with dual vanity and marble shower. 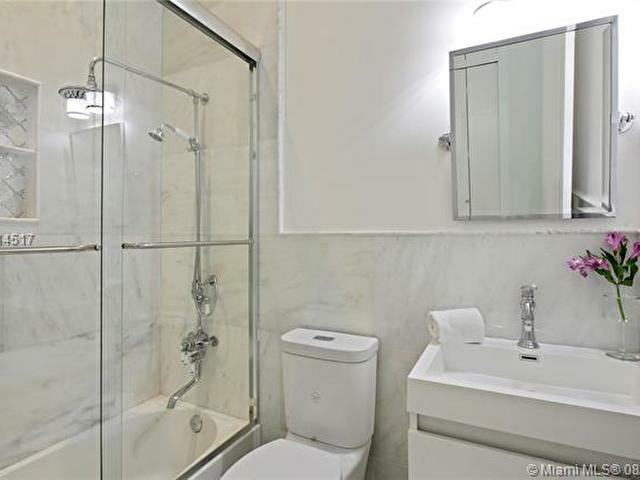 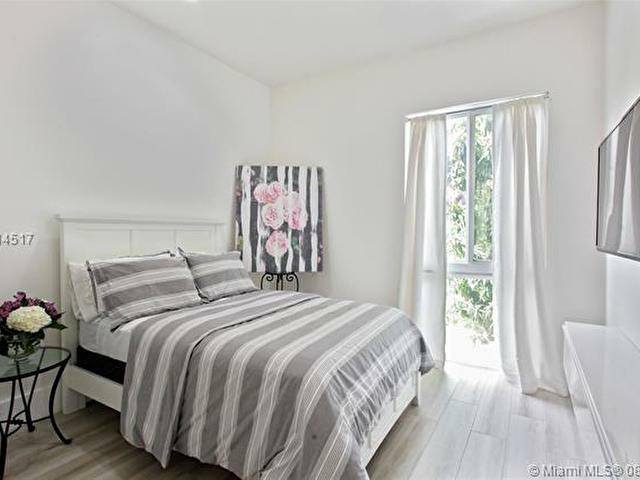 Located minutes away from the shops & restaurants of Coconut Grove.